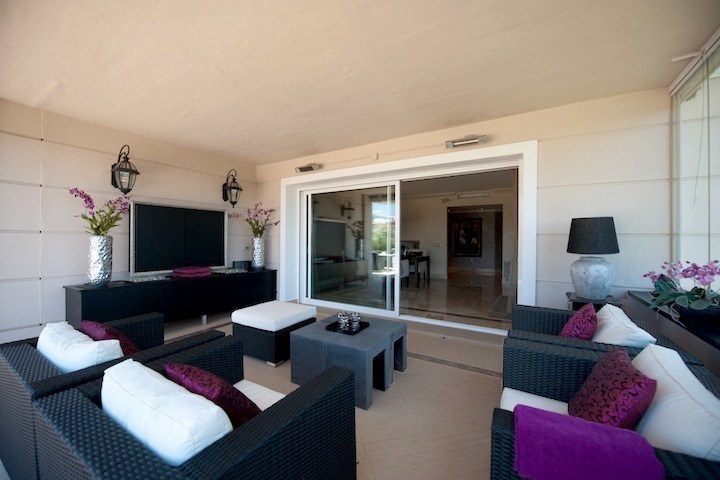 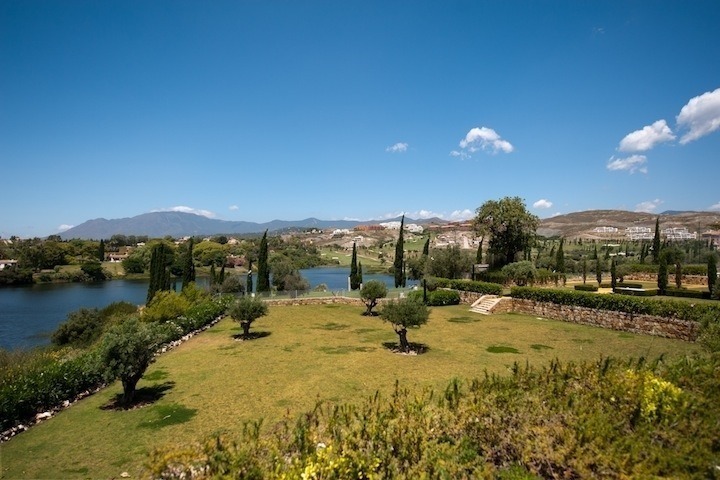 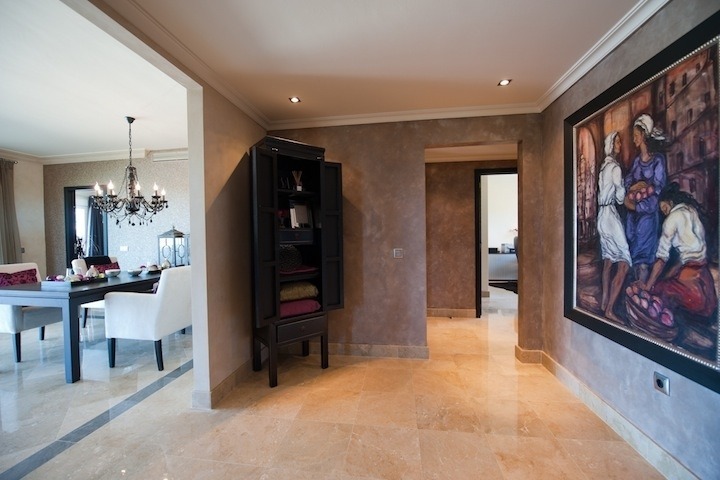 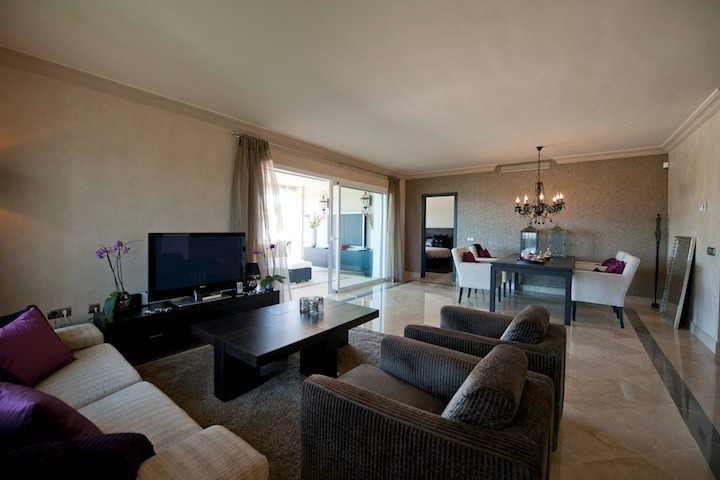 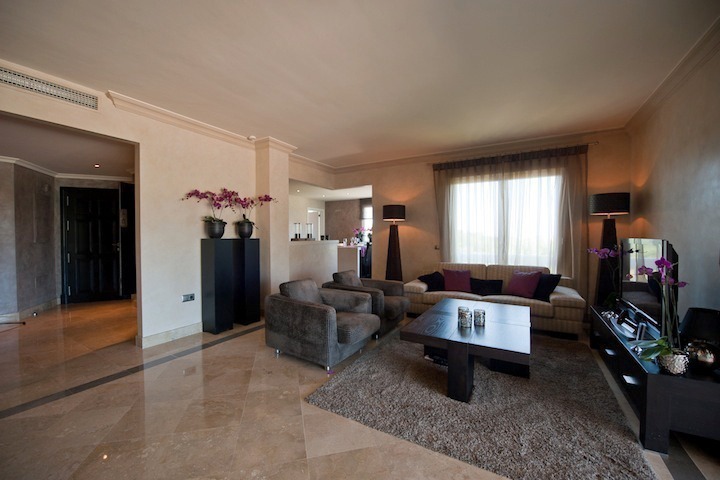 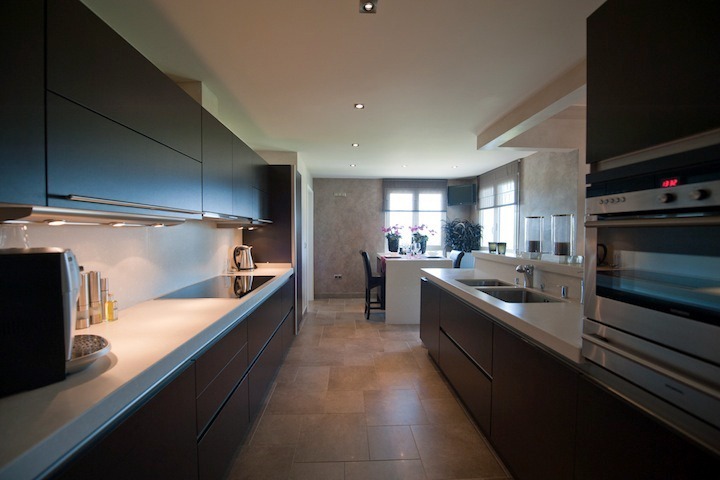 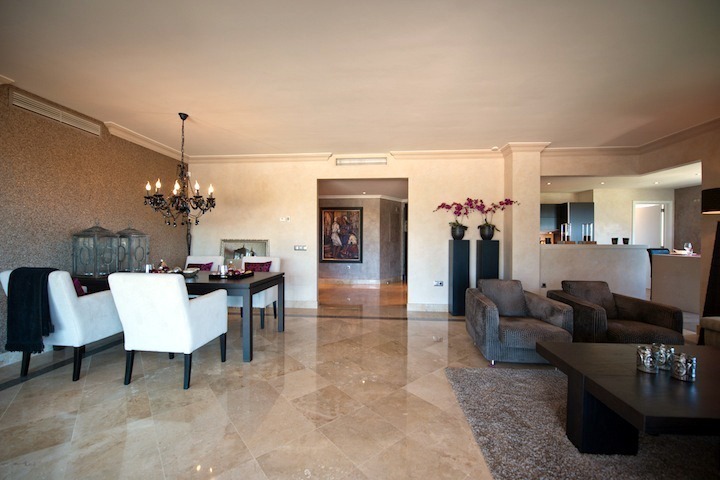 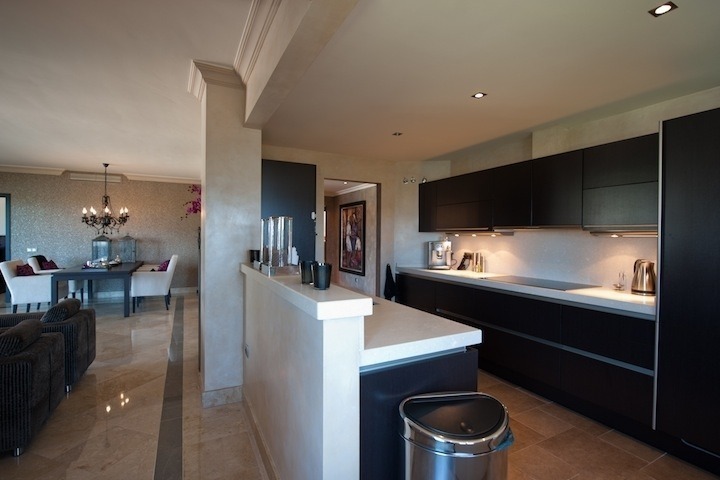 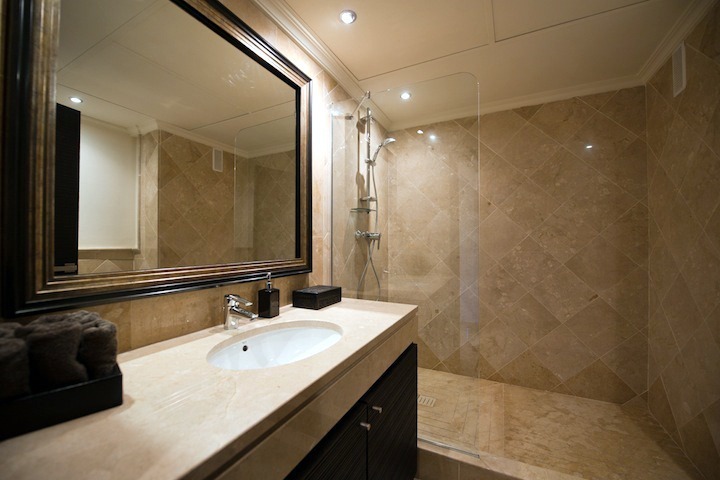 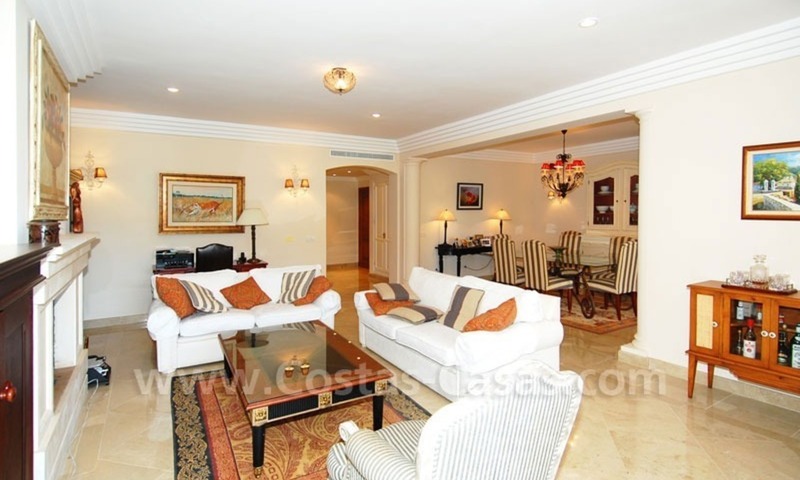 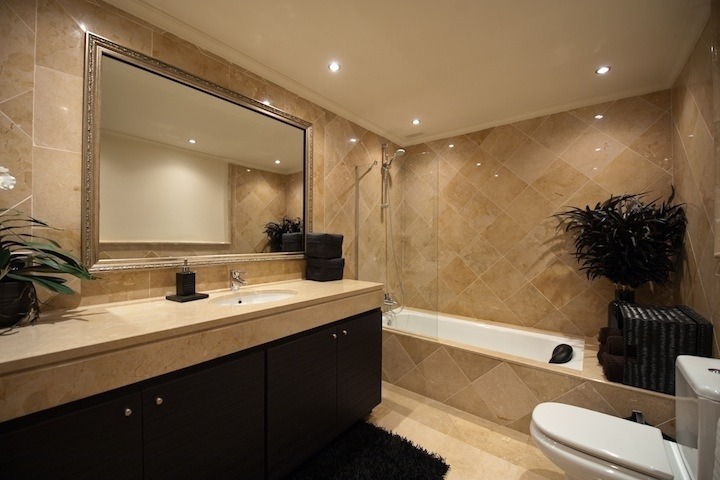 Large luxury apartment for sale on golf resort in the area of Marbella – Benahavis – Estepona. 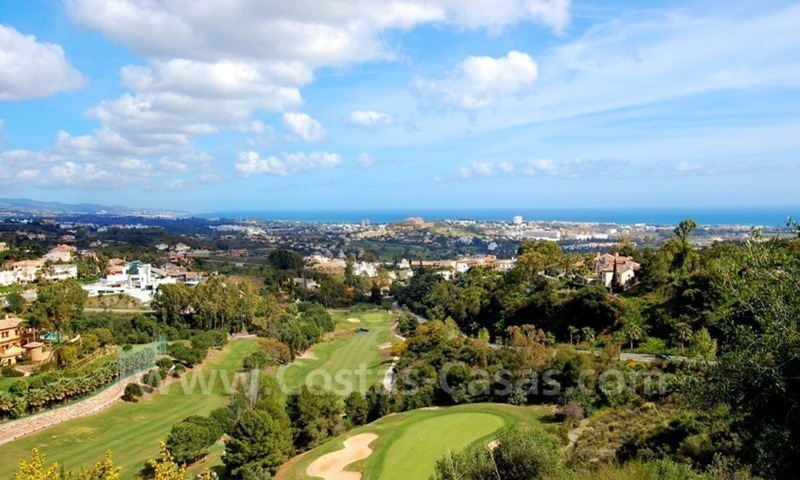 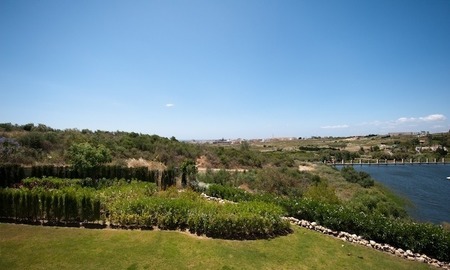 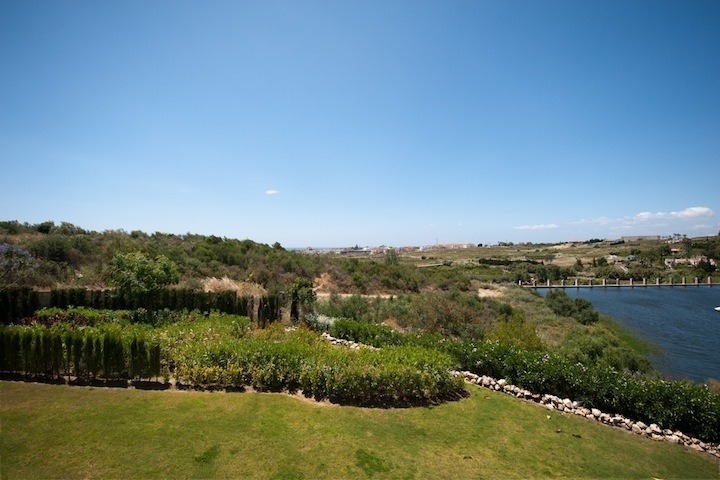 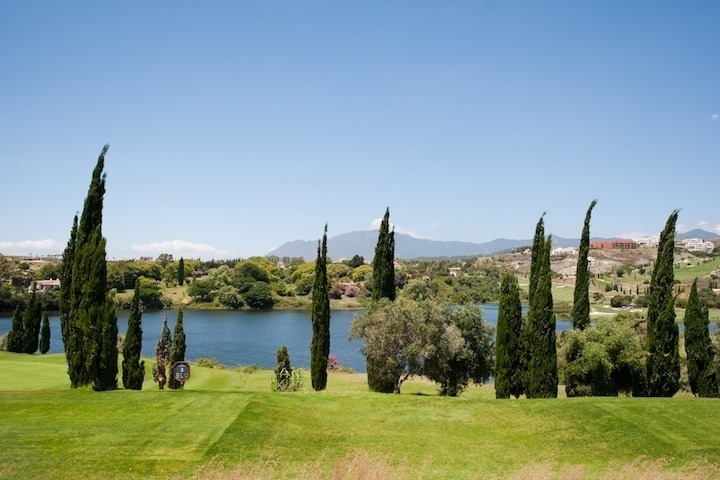 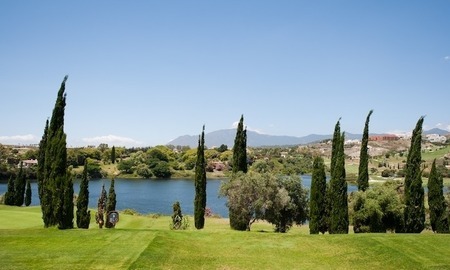 Gated community of only 34 apartments within a 5*golf resort with 24h.security. 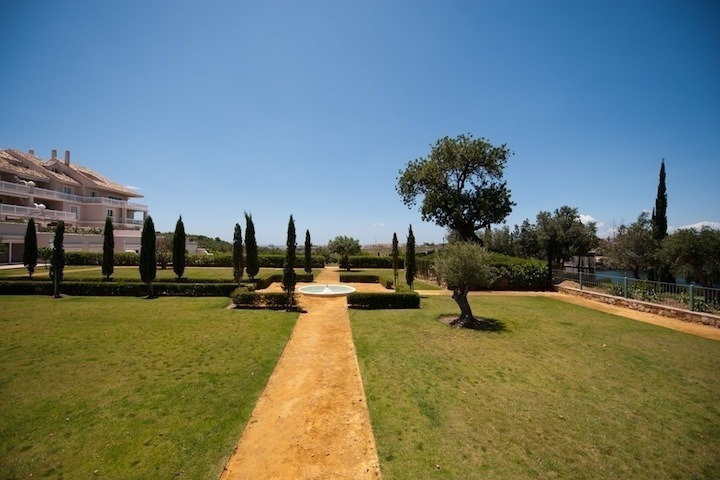 Communal gardens and swimming pool. 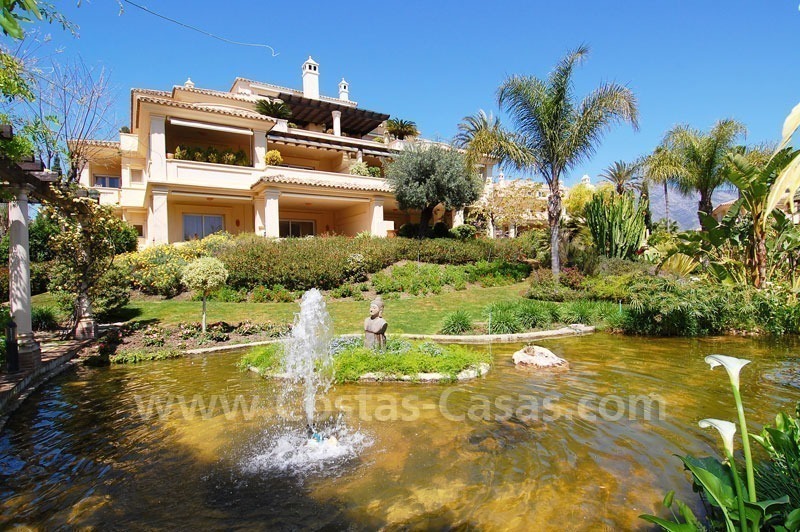 Reduced from 995.000 and open to a reasonable offer.